New KARI range of durable, tough, waterproof kit bags for storage and hauling. 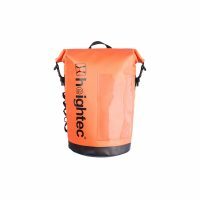 heightec’s new adaptable KARI 15 transport bag has 15L capacity and features secure, roll top closure with extending straps for variable capacity. The new style has stronger seams which have been RF welded for enhanced strength and the reinforced cylindrical base offers exceptional durability. The roll top can be rolled outwards to hold the bag open when working. 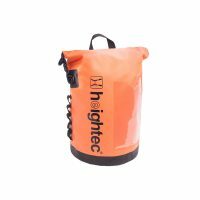 The versatile design means the bag can be used for either a tool bag or a work bag and can be attached to the harness directly or via the shoulder strap. The KARI 15 transport bag comfortably fits up to 50m of 11mm rope. Padded and adjustable shoulder straps offer improved comfort and ease of carrying. 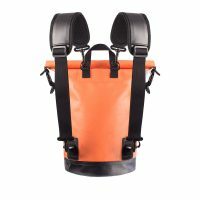 Shoulder straps can be configured as single or twin rucksack style, over the shoulder style, belt or removed completely. 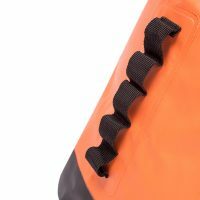 The D rings at the base of the handle can be used to attach the bag to the harness if required. 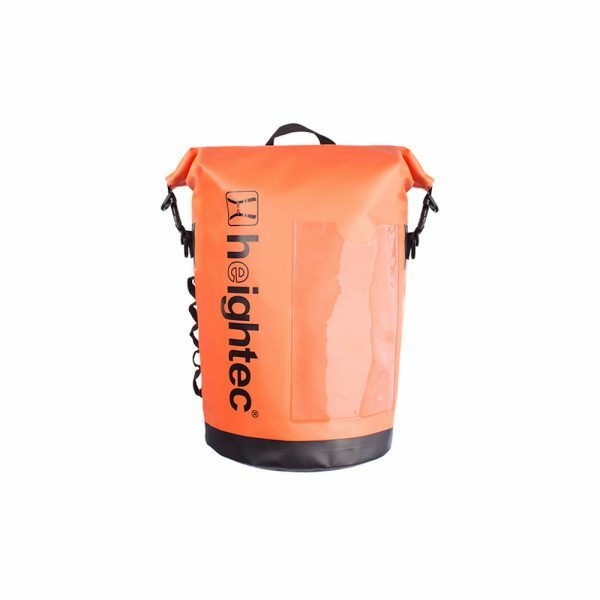 The multi-purpose 15L kit bag can also be tamper tagged for individual use of personal or rescue equipment and is rated for lifting up to 7kg. Working load limit, rated for lifting with 7:1 factor of safety.